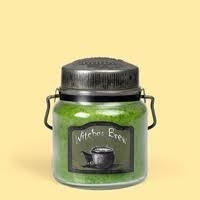 Witches Brew 16oz candle. USA made. Witches Brew is a clove and gingerbread cookies fragrance.